The rate of power losses will be lowered to under 6% by 2030. The government also aims to reach the energy saving rates of 5-7% by 2025 and 8-10% in the following five years. Specifically, average power consumption will be reduced by 3-10% for steel manufacturing, at least 7% for the chemical industries, 18-22.46% for plastics production and at least 7.5% for cement production. The beverage and paper industries will have their power consumption lowered by 3-6.88% and 8-15.8%, respectively. 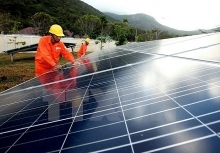 The goal of the program is to form a habit of using energy efficiently in all social and economic activities, especially in energy-intensive industries, so as to work towards green and sustainable development. 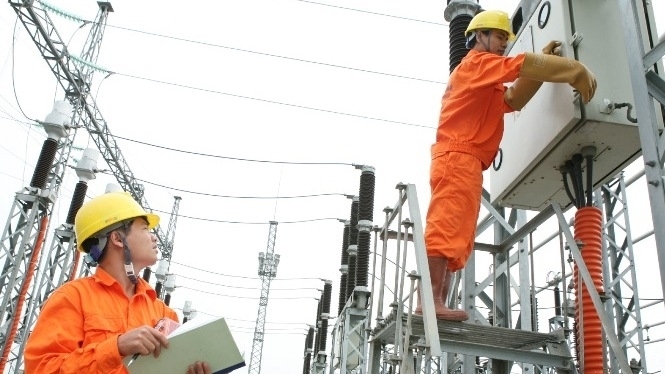 Under the action plan, Vietnam will build a national energy center, two national training centers on energy use efficiency and a model city on efficient energy use. The plan is estimated to cost more than VND4.4 trillion (US$189.2 million), of which VND1.6 trillion (US$68.8 million) will come from bilateral and multilateral assistance programs.